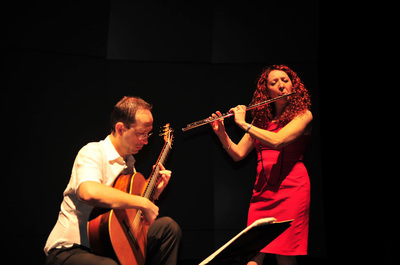 Cavatina Duo, consisting of the husband-wife team of Spanish flutist Eugenia Moliner and Bosnian guitarist Denis Azabagic, have devoted the last two decades, and (so far) eight recordings, to establishing a reputation as one of the finest performance groups of its type in the world. “If there is a finer flute and guitar duo in the world than Cavatina Duo,” writes Ronald E. Grames in Fanfare magazine, “I have not heard them.” With recordings dedicated to the music of the Balkans, to the work of Astor Piazzolla, as well as to a series of highly interesting composers from around the world, they have certainly been making their contribution to the expansion of the repertoire. 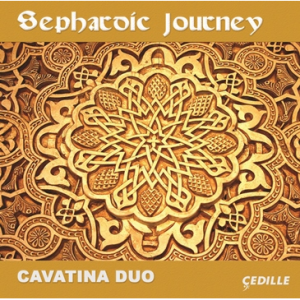 Their recent issue, Sephardic Journey continues very strongly in that vein. It is worth examining how the music was developed for this project, because the methodology is as worthy of note as the music itself. The Sephardic tradition was created when the Jews were expelled from Spain in 1492, creating a diaspora that extends from the Iberian Peninsula into North Africa, Anatola, the Balkans and beyond. Drawn towards this culture through linguistic and family connections, Moliner and Azabagic sought to create a sound world reflecting its spirit. Unlike the various folk musics that have been systematically collected and published, however, such as that of Basque Spain by Jesús Guridi (1886-1961), or that of Hungary by Béla Bartók (1881-1945), the existing repertoire of Sephardic music is very diffuse, having been seeping into multiple cultures for five centuries. 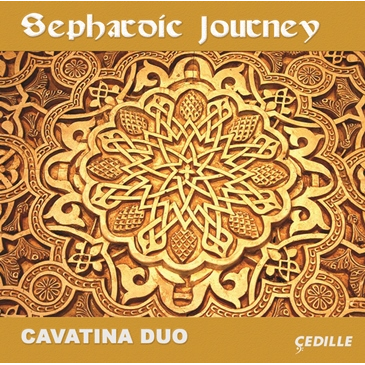 To fulfil their purpose, therefore, the duo turned to composers they have worked with in the past and asked them to immerse themselves in available Sephardic materials and allow their musical imaginations to transform these mainly song forms into compositions for flute and guitar. They have sidestepped the largely bogus issue of “authenticity” by focusing on the Sephardic Journey itself. Their title notwithstanding, the ensemble presented here is more than a duo; apart from Joseph V. WIlliams’ Isabel, all of the pieces employ additional players, cellist David Cunliffe on Alan Thomas’ Trio Safardi, violinist Desirée Ruhstat on Carlos Rafael Rivera’s Plegaria y Canto (al Bodre de la Mar), and Chicago’s Avalon String Quartet on the other two pieces, David Leisner’s Love Dreams of the Exile and Sephardic Suite by Clarice Assad. 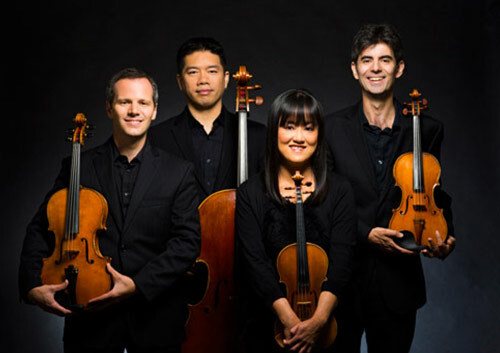 Despite there being five different composers with five very different styles, the music that emerges has a remarkable unity of spirit – in this they have been very successful. However, by no means has this been merely an exercise in musicological research. 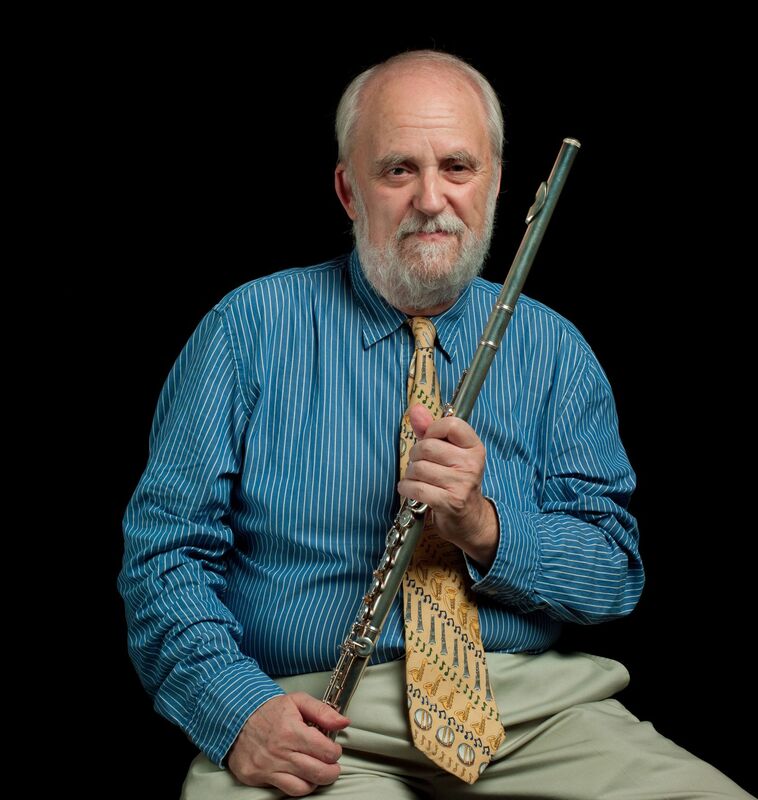 The performance of the music transcends the mechanics of its creation, due largely to the mixture of power and grace that informs the playing of Moliner and Azabagic. I cannot recommend it highly enough. Fortunately for our readers, we do not need to describe the music here. Cedille Records have provided samples of all the tracks as well as some notes on the music from the composers.